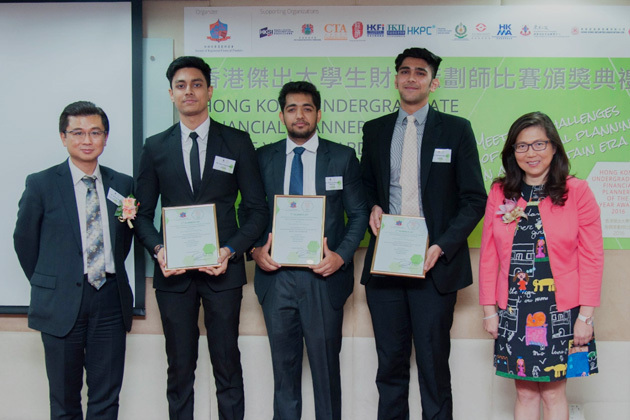 EF students, (second from left) Atishray Deepak Malhan (BBA Business Economics), Vipul Vigayavargiya (BBA Finance) and Sandeep Sharma (Business Economics) won 1st runner-up in the Hong Kong Undergraduate Financial Planners of the Year Award 2016. 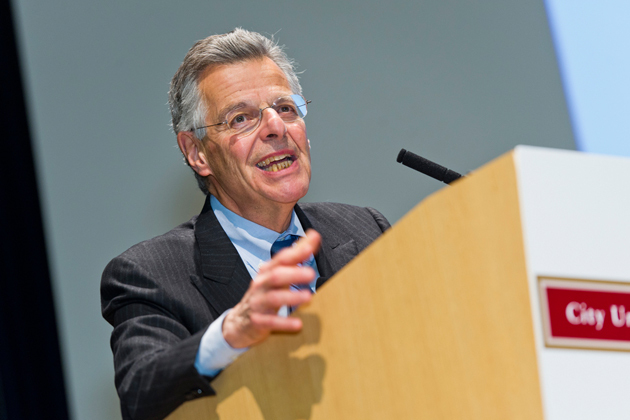 Professor Myron S. Scholes, 1997 Nobel Laureate in Economic Sciences, spoke during the CityU Distinguished Lecture on “Global Economy: Post the Global Financial Crisis” on November 13, 2013. 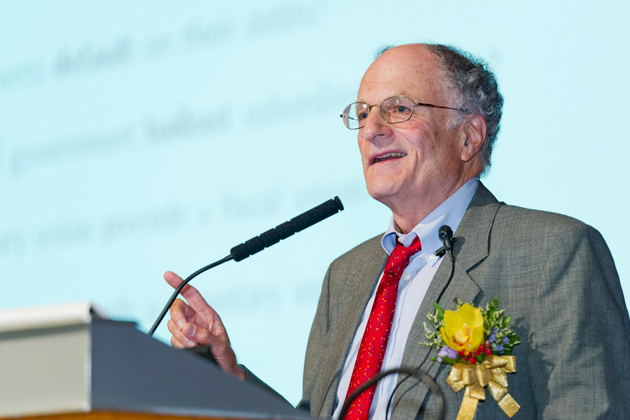 Professor Thomas J. Sargent, 2011 Nobel Laureate in Economic Sciences, spoke during the CityU Distinguished Lecture on “US then, Europe now” on September 28, 2012. 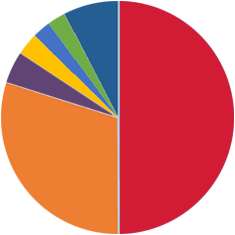 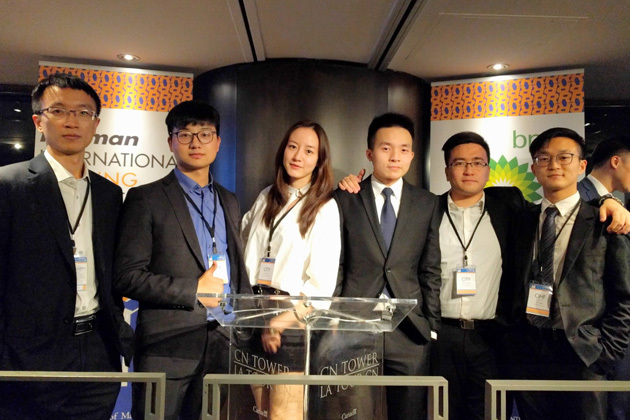 A team of three postgraduate and three undergraduate EF students accomplished great results in the Rotman International Trading Competition (RITC) 2017, held at the University of Toronto in Canada. 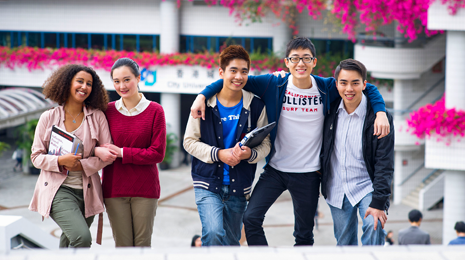 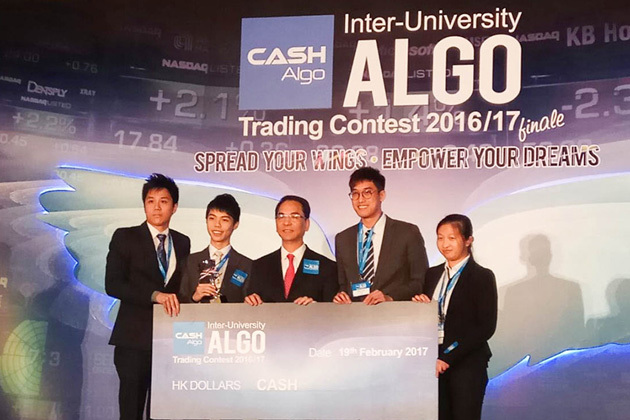 EF student HUNG Lok Bun (BBA Finance, second from right) and his teammates received the Best Presentation Award in the Inter-University Algo Trading Contest 2016/17.